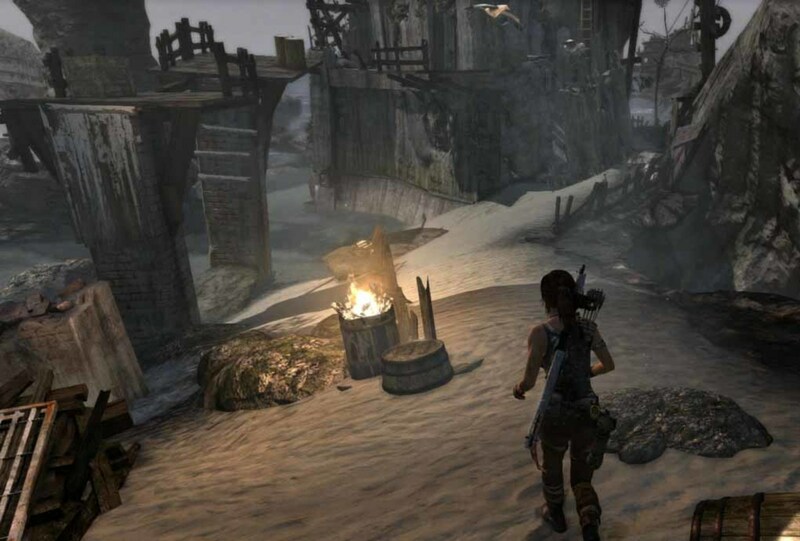 The Tomb Raider is a long and storied franchise that has never strayed from its formula. 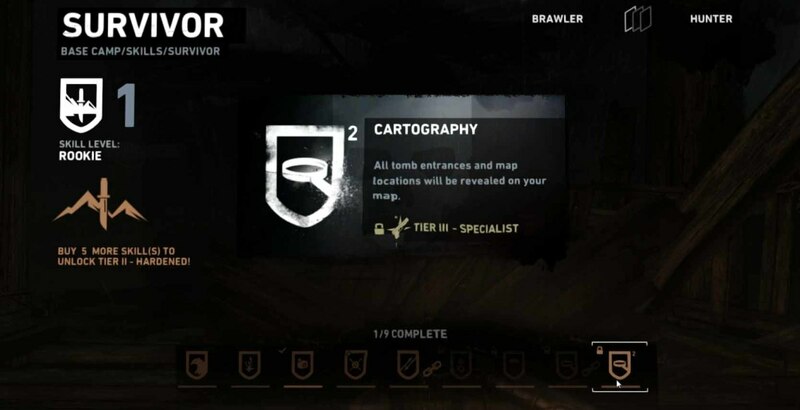 After a trilogy of solid console outings, developer Crystal Dynamics decided to roll the dice on a downlodable game that moves Lady Lara away from third-person platfroming and into the world of the isometric dungeon crawler. 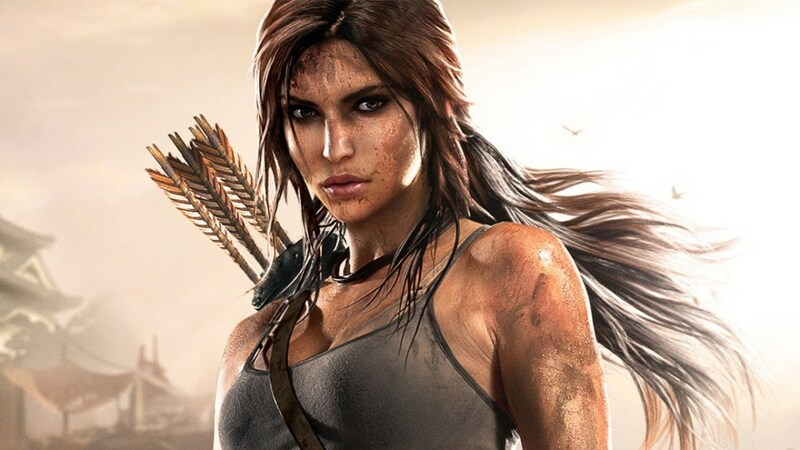 Once again, Crystal Dynamics proves that they know what’s best for Lara, as here latest adventure proves to be one of her most refreshing and exciting outings ever. 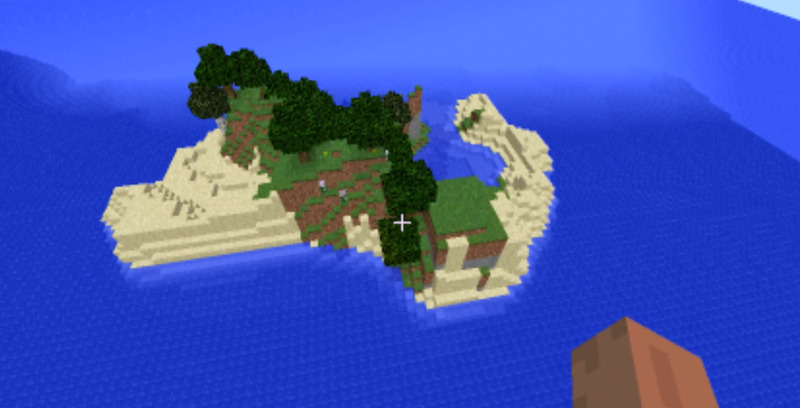 As you would expect, the game takes place inside of a lost temple. 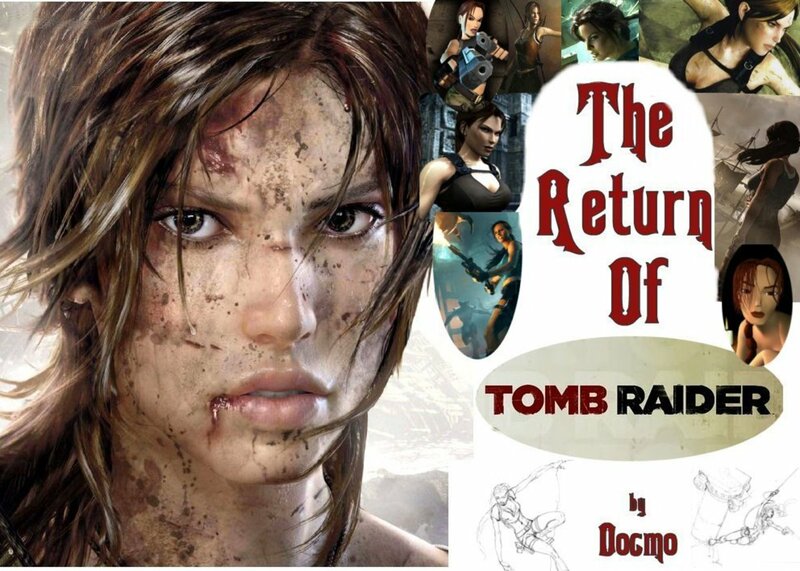 Lara is doing her thing and, like any self-respecting treasure hunter, accidentally unleashes an evil force that threatens to end mankind. Fortunately for her, she also awakened the ancient Mayan warrior Totec, leader of the Army of Light, who aids her in a quest that unites past and present in order to protect and preserve humanity’s future. 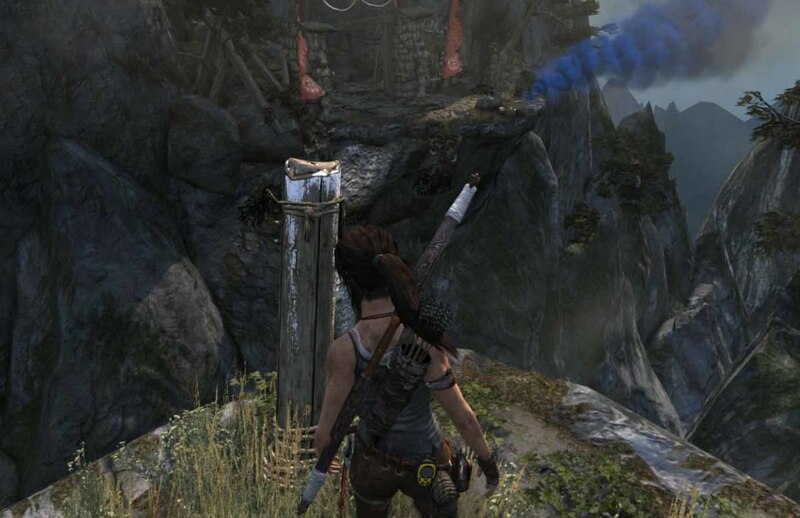 While the game is a dungeon crawler at its core, Lara’s platforming prowess is on full display, maybe more so here than in any other Tomb Raider game. Most areas are filled enough booby traps to make even Indiana Jones uneasy and navigating them with a buddy is an exhilarating blast. My partner and I sprinted across a collapsing dungeon, the floor falling apart at our every step, jumping and dodging incoming volcanic boulders while at the same time avoiding the mystic blasts of evil shaman. Another situation required us to scale a gigantic moving staircase that threatened to send us into a chasm of spikes. This game literally throws everything it’s has at you and while it can seem a bit much at times (especially towards the end), it’s simply too enjoyable to feel arduous. Combining the unique abilities of these two warriors is where this game shines. Lara is light and nimble and also has her trusty grappling line. Totec’s shield can deflect magical blasts and his powerful spear that can end many foes with one shot. 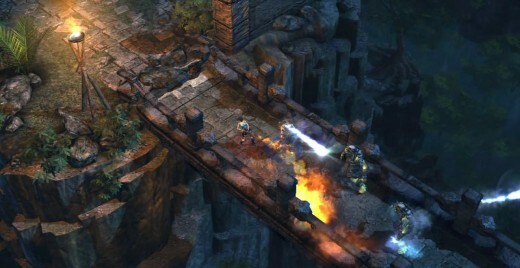 Lara can use Totec’s shield and as a platform to reach higher places and can also stand on his impaled spears. 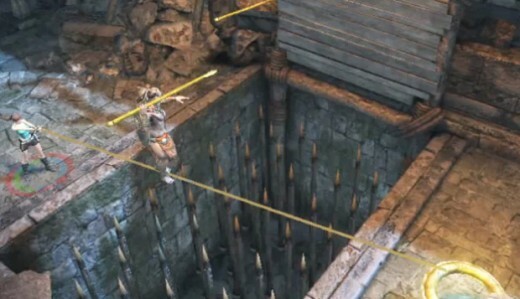 Lara’s grappling line can be shot across gaps and used as a tightrope for Totec to walk across. The characters abilities feel balanced and complement each other perfectly. In combat, the tight and responsive twin-stick shooter mechanics work excellently. Each character can carry up to four weapons that can be switched on the fly, allowing for quick strategic changes on the battlefield. There are a wide variety of modern firearms to choose from, though I would have been nice to see a few antiquated weapons from Totec’s time. You’ll take on a variety of ancient creatures from colossal ogres, regenerating zombies, and even a volcanic T-Rex. 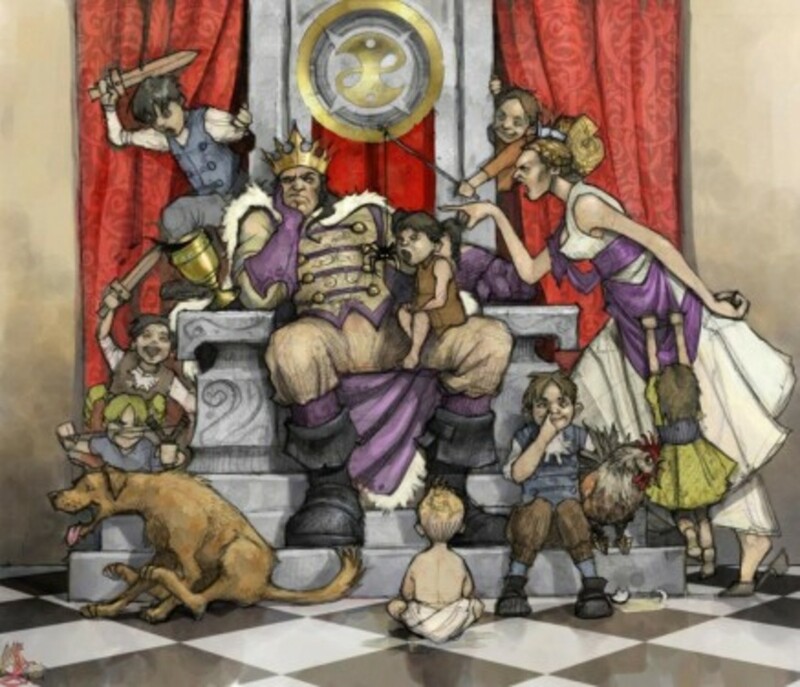 Puzzles are ingeniously designed and well thought out. While some require some serious out-of-the- box thinking, none of them felt too obscure or unfair in their solutions. It’s all about how you approach them and brainstorming with a partner on how to activate the right sequence of panels to unlock an out of reach room containing that one missing key is a truly satisfying experience. The gorgeously detailed stages are littered with plethora of challenges, weapons, and artifacts that will keep you busy long after you’ve fired your last shot. Single-player provides a slightly trimmed-down experience, as you’ll only have access to Lara, who wields both her pistols and Totec’s spear. 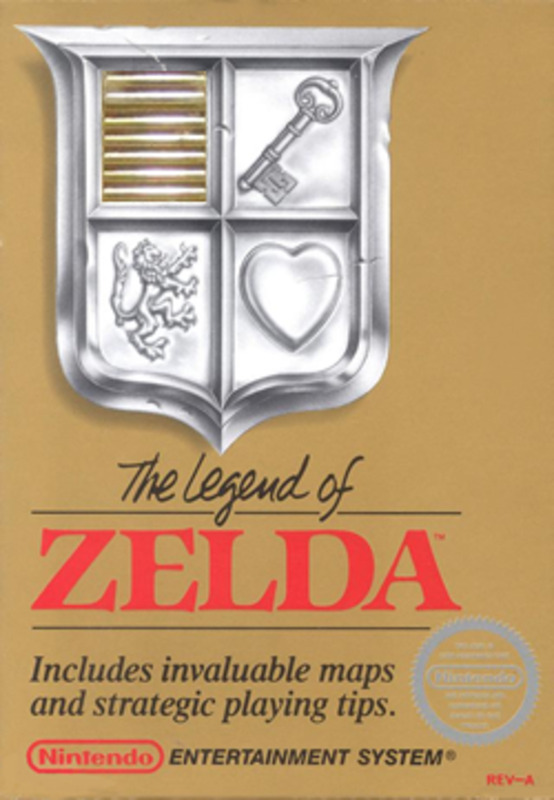 The puzzles are also redesigned to accommodate a single player. The game is still fun to play alone, but I strongly recommend playing with a partner to enjoy the full experience. 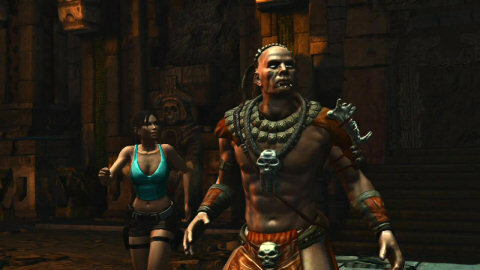 Lara Croft and the Guardian of Light goes to show that you can indeed teach an old dog new tricks. It’s a breath of fresh air for the series that shows that Lara is just as versatile as she is flexible. While all eyes are rightfully focused on the upcoming Tomb Raider reboot, I would love for Crystal Dynamics begin a new side series of dungeon crawlers under the Lara Croft banner. Lara proves she can hang with the best of the genre. What is Lara Croft's Background?